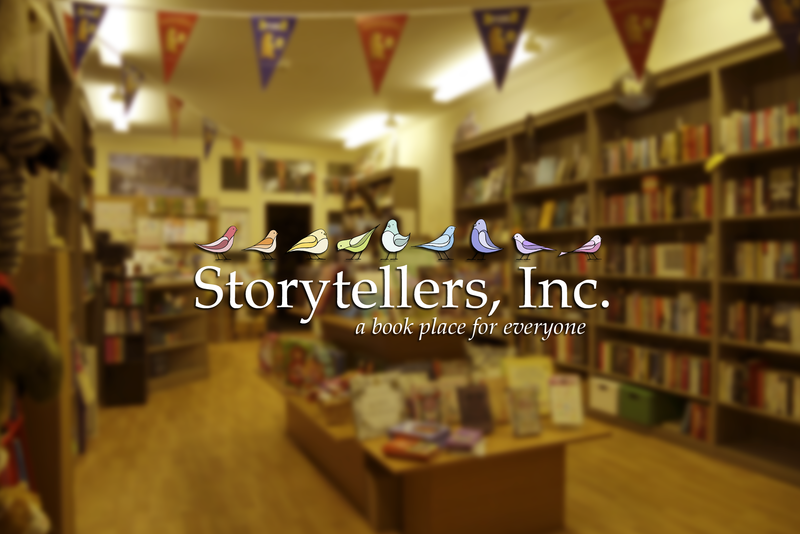 We’re Storytellers, Inc., an award-winning independent bookshop located on The Crescent in the beautiful seaside town of St. Annes. We’re just a small family team, but it’s our continuing mission to share the very best books. 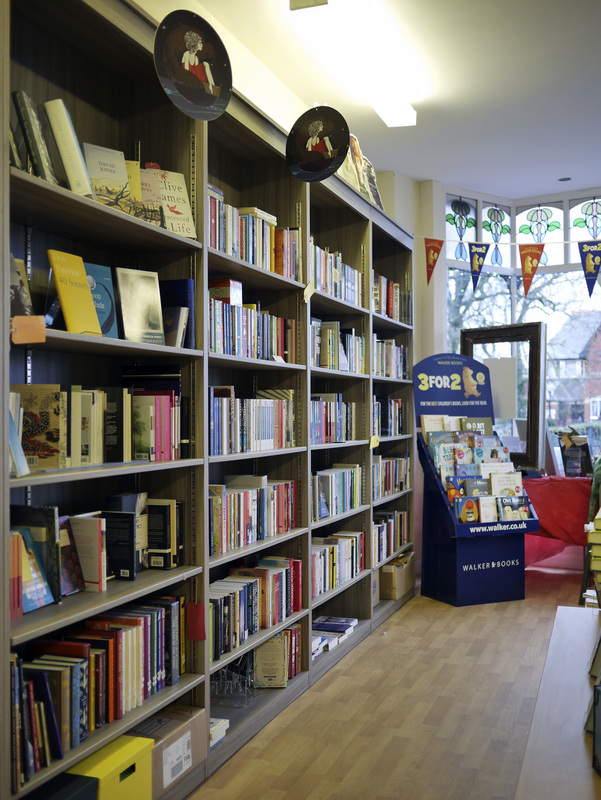 We have a small but perfectly formed stock of hand-selected fiction, non-fiction, poetry and children’s books and we’re always on hand to make suggestions and recommendations. If you’re looking for a particular title, we’d be delighted to order it in for you; most customer orders are turned around within two days. 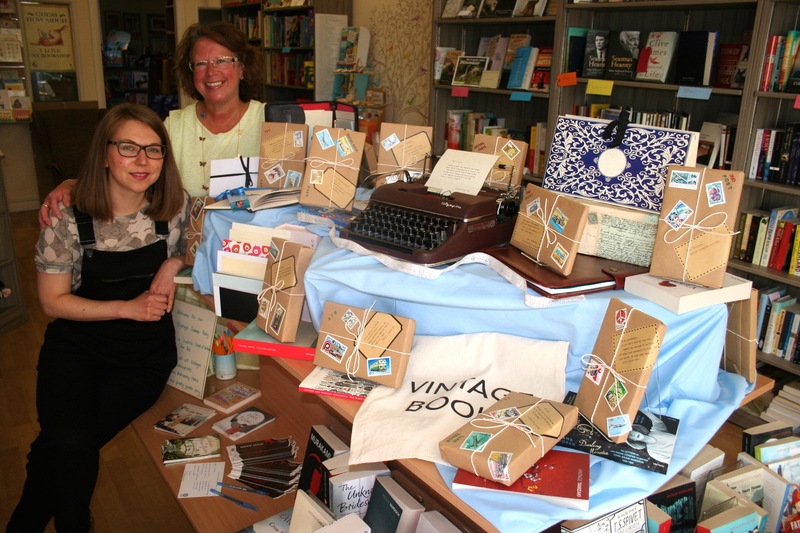 The shop is open six days a week and our calendar is jam-packed with events and book clubs. Take a look at around the website and we hope you’ll visit us at the shop soon.